RetailWire Discussion: Walmart’s E-Mail: Is Economic Collapse Imminent? 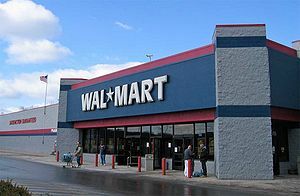 RetailWire Discussion: Walmart’s E-Mail: Is Economic Collapse Imminent?. « RetailWire Discussion: Is the Time Right for Digital Shelf Tags?